This school year has been full of new beginnings for me as I’ve experienced the high school setting for the first time as a librarian and settled into my new position at my amazing new school. I’ve been a blogging slacker, which I’m not going to apologize for (although I will admit that I’ve been battling with the guilt) because I’ve needed time to acclimate. The area where I was most nervous about the transition to high school was teaching research skills. I came from a middle school setting with very little funding for digital resources to a school that highly values research and has fantastic database offerings for student use. It took me quite some time just to figure out what resources we had available here and to familiarize myself with them. Building out our new library website allowed me the time to do just that. In the first month of school (immediately following the flood when several world language teachers were stationed in the library for several weeks), I had some time to work on the structure of our new library website. We all know how important it is for our library resources to be easily accessible and user friendly. It’s hard enough to convince students to use databases over Google. We don’t need to let our clunky websites add tot he challenge! 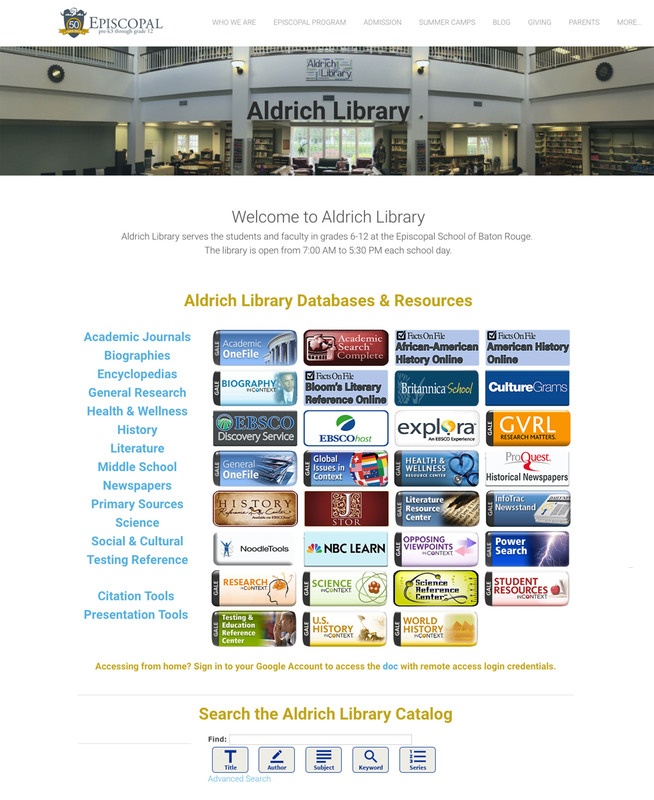 I used Weebly to build our library website, and I’m so happy with the results. Since all of our databases are authenticated on campus with our IP address, it was important that I find a way to securely share off campus login credentials with students. I found the simplest way to do this was to create a Google Doc shared within our school’s Google Apps domain. As long as students are logged in to their school Google account, they can access this doc and access the necessary passwords. Just like my summer weeding and fiction genrefying allowed me to get to know my print collection well, the process of developing this website helped me to become familiar with our digital resources. As I started to share this website with students and teachers through orientation type lessons on library resources, I knew that this was going to work out as the best way to get students using them more frequently. In the past few months, I’ve had the privileged of attending and presenting at two fabulous conferences — the California School Library Association and Association of Independent School Librarians conferences. Both of these conferences allowed me to attend some great sessions on research by school librarians that I truly admire. At the CSLA Conference, Tasha Bergson-Michelson, Connie Williams, and Castilleja School student and Library Research TA Sara Zoroufy shared a session on Source Literacy. I was absolutely amazed at the insights that Sara was able to articulate in the way that students think about and evaluate sources. Sara has written a great post on the AISL blog on this topic, Distinguising evidence from analysis: A student’s perspective on the first step in source evaluation. 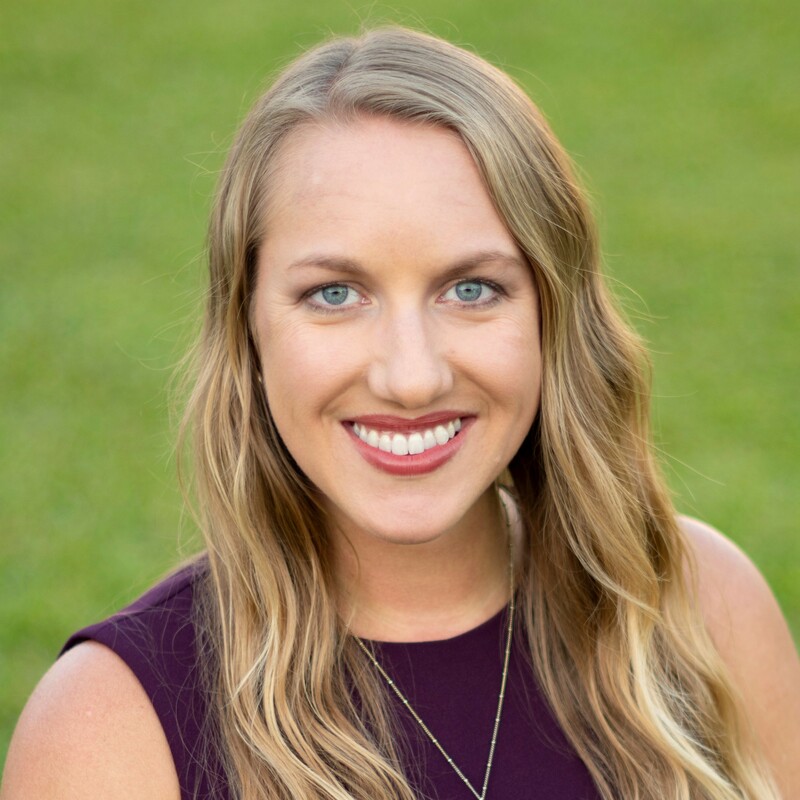 Then this week at the AISL Conference, Courtney Lewis shared a fabulous session called “Solid Research or Stuck in a Rut?” where she shared research she has collected in trying to assess the college readiness of her students and their research skills. I highly recommend you check out her slides and post on this subject on her blog, The Sassy Librarian. She also shared a great activity that she does with students called The Source Deck, created by the University of Virginia Library. I can’t wait to do this activity with a group of students, and I’m sure I’ll blog about it when I do. So with the great ideas and resources that have been shared, I will continue to go deeper into the rabbit hole of research so that I can keep finding more ways to support my students and teachers in the research process. Do you have any ideas or resources that have changed the way you approach research with your students? One of the tools one of my fellow district librarians, Donna Martin, came up with that we share here at Ponderosa is our Sources Rubric. This has helped a lot with the research process. Basically, students have to achieve a certain number of points for their research. Using a database will earn you 5 points. Using Wikipedia will get you 1 point. So it doesn’t eliminate certain sources, but it does show them what are good sources. They use the databases more often that way because it’s 5 times the points! Also, the highlighting and notetaking features in the Gale in Context databases are AWESOME! Students love using that tool. Good luck with teaching research skills! I’m sure you’ll rock it! I have spent many years in high school but I’m now in a middle school. I found wonderful success in designing Digital Research Kits for my students. These are totally collaborative projects between the librarian, teacher, and Instructional Coach. The success has been overwhelming . https://www.thinglink.com/scene/743222341898600448.